When I save my image do I get a PSD file? When you click on the “save image” button, you will be prompted to save out a jpeg, to use as you wish. If you are a Free User you will get a 540×305 pixel jpeg and for Pro Users you will get a 1000×563 pixel jpeg. If you would like more control over your templates, you’re in luck! We have two options for you. You can either purchase Photoshop (PSD) files for individual templates over at our Template Library or you can head over to our other online store, The Arsenal. 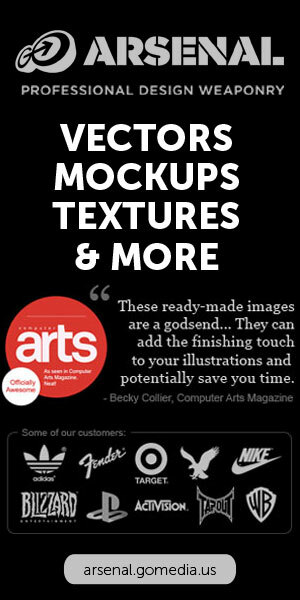 At the Arsenal, you’ll be able to purchase PSD mockup templates in packs & collections! This entry was posted in by gomediaadmin. Bookmark the permalink.